dangerousmeta! || BBC: How did Disney get Moana so right and Maui so wrong? BBC: How did Disney get Moana so right and Maui so wrong? 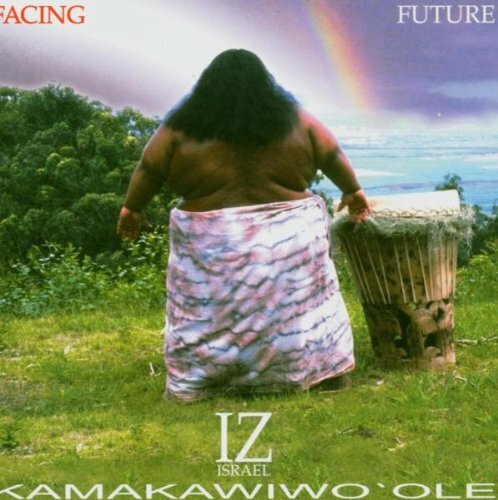 I suspect the character-modelers were very taken with Israel Kamakawiwo’ole, whose voice and presence seemed otherworldly and godlike, in spite of his very serious health issues. If they would just admit such, much of the controversy would go away (well, except for that terrible Halloween costume). << Previous entry: Macworld: How to better organize your classical music in iTunes 12.5.